Computer Casings are the most needed equipment for computers. 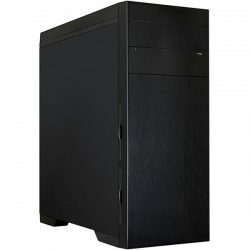 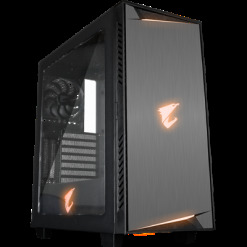 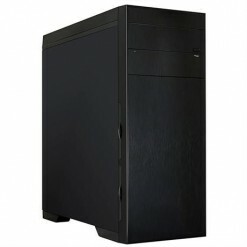 If you are in Pakistan and need high quality computer casings and want to build your PC then you need Computer Casings for your PC. 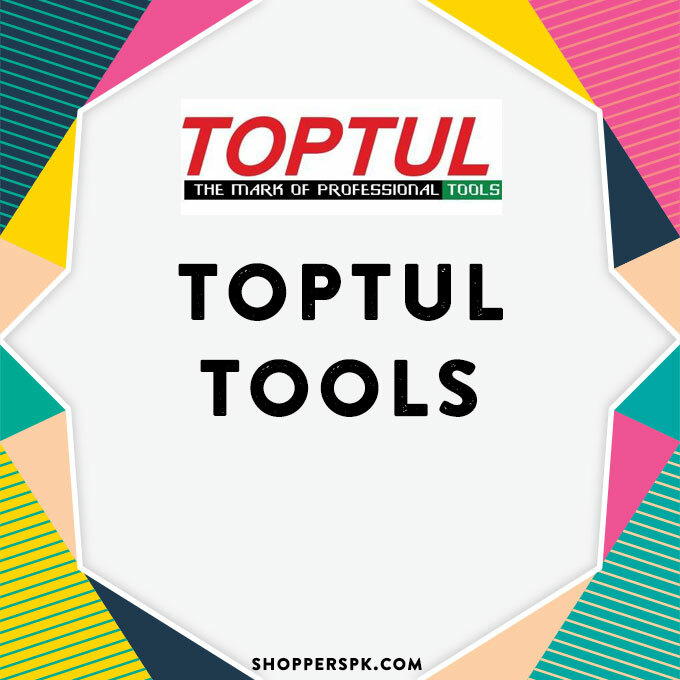 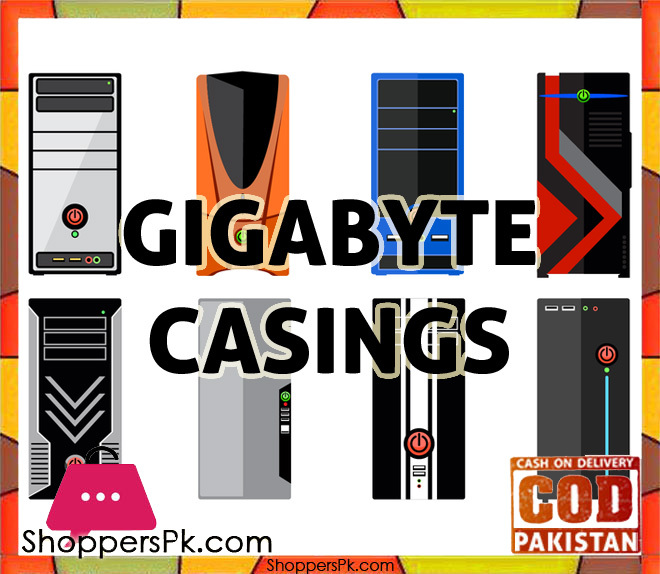 With these casings you can custom build high quality PC in Pakistan.